There seems to be a problem with the handling of files which are no vb or c# code. The code editor window doesn't use the available region. I have attached a screenshot which shows the problem. 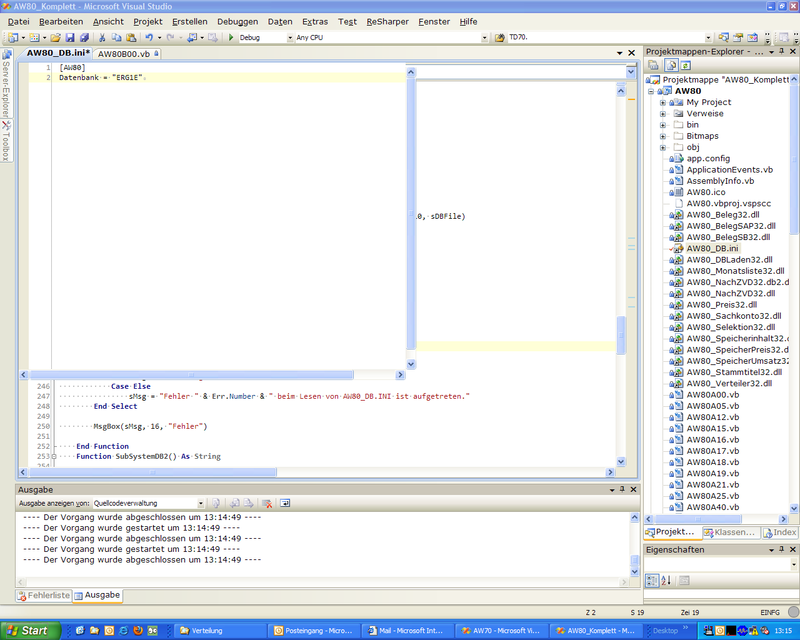 I'm working with Visual Studio 2008. I can confirm this issue in build 5.0.1538.2. Also, this site continues to vend different content to the Opera browser, which makes posting comments painful. Opera works fine if you just send it the damn Firefox version, please fix this. The same issue occurs on the files of a C++ solution. Another work around is to change the size of the code window slightly by dragging a splitter. I can confirm that this issue is still present in 1541.29, in particular whilst editing Live Templates.